Reminiscing over 2016 is so last year! Now that the one of the saddest years in history is officially over, everyone has big hopes for 2017 and everything that comes along with the beginning of a new year. Hey, no pressure, but 2016 has definitely been a bad year in terms of the many talented people that we’ve lost, so it’s only fair to have some very high expectations. 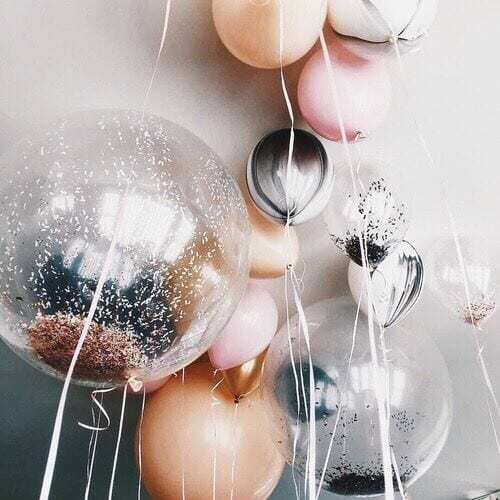 A new year equals a new beginning and new experiences, and there’s no better time to look ahead and see what is expected this upcoming year, after all it’s always good to have something to look forward to. From binge worthy shows to e-commerce trends (because who doesn’t love to shop?) , these are the most exciting, absolutely amazing things to look forward to in 2017. We know what you’ll be getting your date this coming Valentine’s Day! 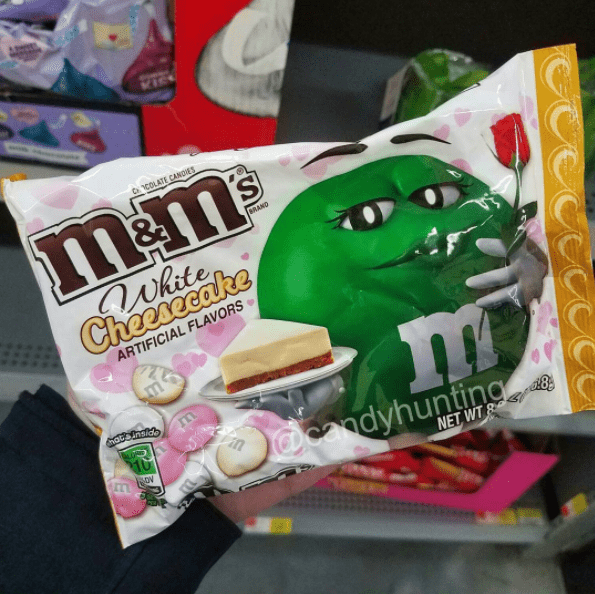 No, it’s not the pumpkin spice latte or mint flavored chocolate, it’s the new limited edition – white cheesecake flavor that is created by the chocolate conglomerate especially for the Love holiday this coming year. It seems like Christmas is way a head of its time for those chocolate lovers and it seems like many people are going to get very lucky on February 14, 2017. Yummy! This is definitely the year for the entertainment company with so many shows and series geared up. From old returning shows to new and promising series, here are just a few that we feel are just a must see in 2017. Gypsy: Starring Naomi Watts. Watts plays a therapist who gets a little too personal with the people in her patients’ lives. there. 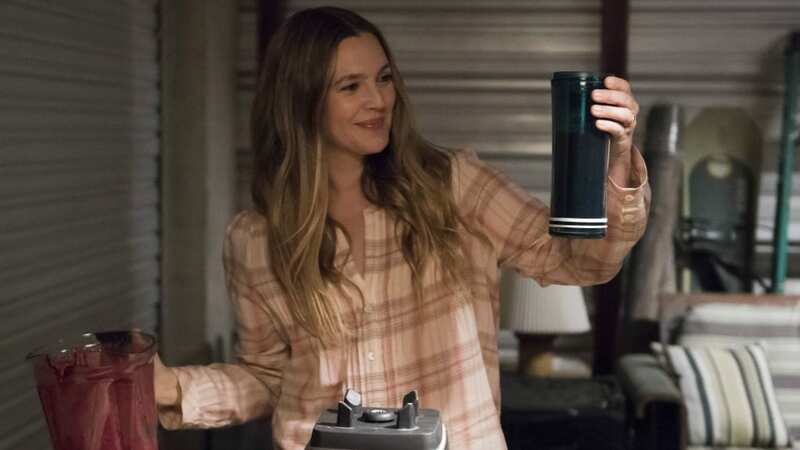 Santa Clarita Diet: A show with Drew Barrymore is always a good idea. The original comedy show is about a married real estate agent couple from Santa Clarita who has a major and dramatic turn in their lives. 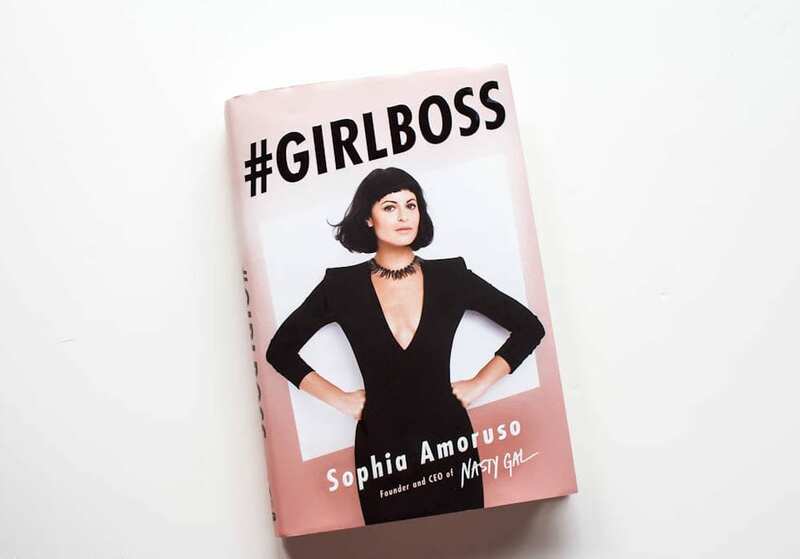 #Girlboss: On a lighter note, you get to see Britt Robertson star in this new show that is based on Sophia Amoruso’s autobiography and you will dive into the world of business and e-commerce but especially fashion. It might have been eight years since the release of one of the best fantasy movies of all times, but still, news about the world of Avatar coming to life is definitely exciting. 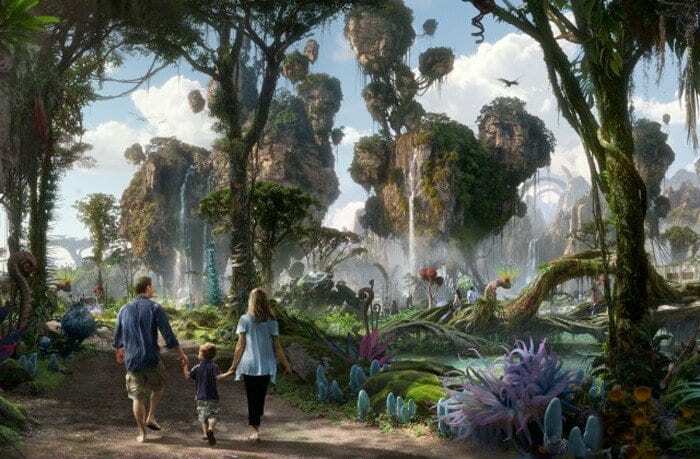 The Avatar themed park, also known as Pandora: The World of Avatar, will open its gates at Disney World in just a few months. The construction work has started in 2014 and is due to be over in the summer of 2017. There’s no doubt that these are the best news the Avatar fans have heard in a long time. Mark this date in your calendars – August 21st, 2017, because this is the South day will have a blackout! We mean a natural blackout of course. 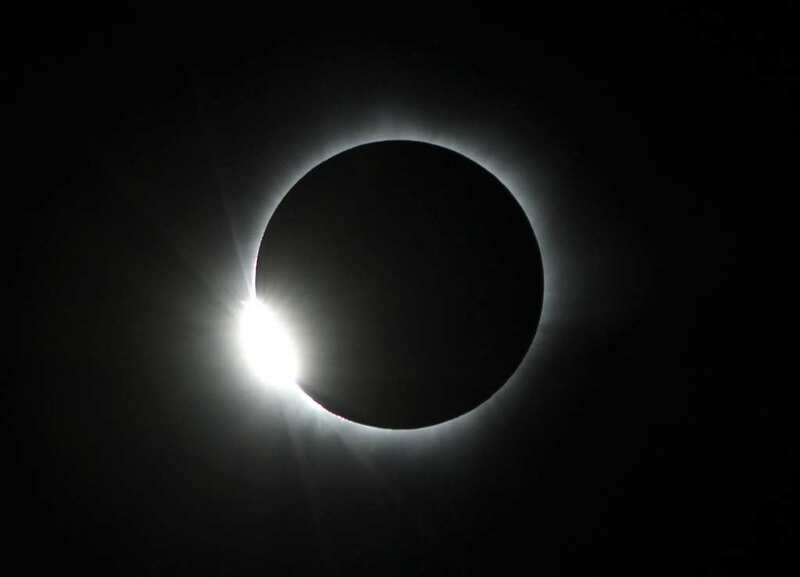 Cities like Charleston and Nashville will be darkened for a couple of minutes due to a solar eclipse. It’s ok if you don’t live in the South, because close by cities will get to see this amazing spectacle as well, just check out NASA’s website to see where this indescribable beauty will take place. We’re still getting used to the idea that Bradley Cooper, Hollywood’s blue eyed hunk has a long time girlfriend, so excuse us if it takes us a while to process the fact the the two are expecting! Cooper and his stunning supermodel girlfriend in the past two years, Irina Shayk are supposed to have their love child sometime this year, and we can’t wait to meet that Mini Cooper. With e-commerce being one of the strongest markets in the world, there’s no wonder why a big company, perhaps the biggest e-commerce company would want to constantly re-invent itself. Can you imagine ordering a product online and have it delivered to your door step in no time? 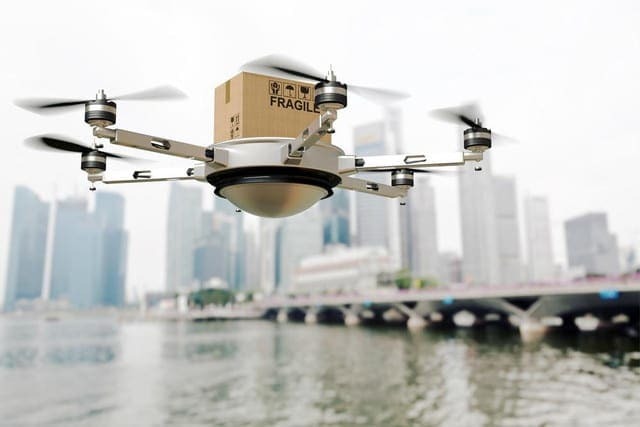 Sounds pretty unbelievable, and this year, with the launch of Prime Air, Amazon’s new aerial delivery system, also known as drones, your shopping will be experienced on a totally different level, literally. OK, we’re probably getting a head of ourselves, or it might just be the case of wishful thinking, but wouldn’t it be great to see a royal engagement happen this coming year? As much as we love the Middleton’s, it would be nice to see things move a step forward with Prince Harry and Meghan Markle who first hit things off in 2016. 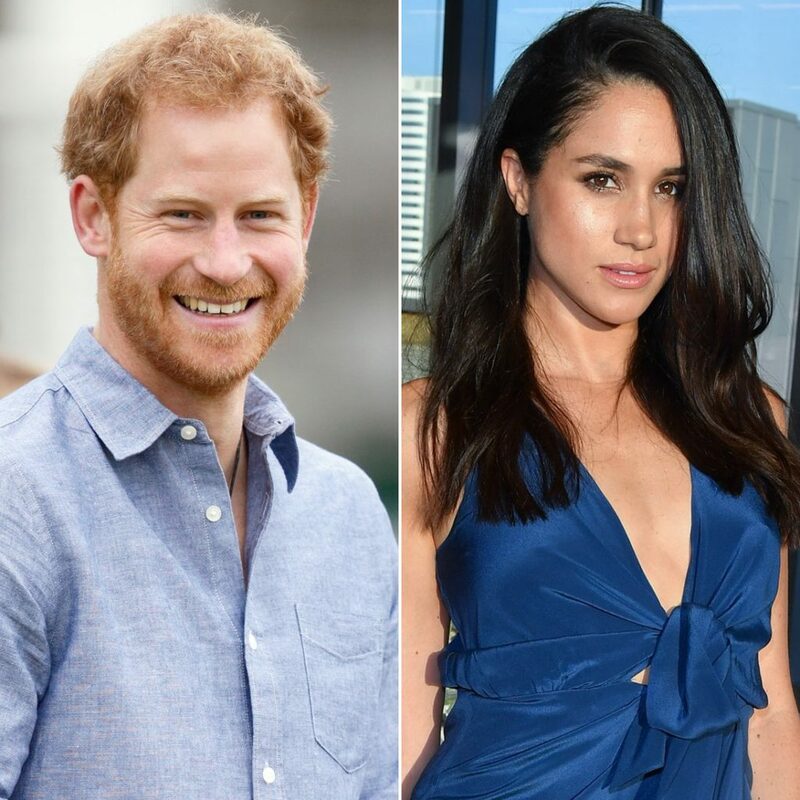 Although their relationship has been under the radar and Harry hasn’t formally introduced his girlfriend to the Queen, it would be great to see these two get engaged and start making those royal wedding plans.